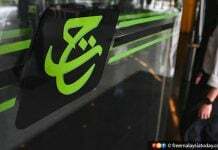 PUTRAJAYA: Pilgrims fund Lembaga Tabung Haji (TH) today announced a dividend of 1.25% amounting to RM913 million for the financial year 2018, a sharp drop from the 6.25% dividend paid out for the previous year. 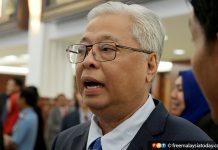 Minister in the Prime Minister’s Department, Mujahid Yusof Rawa said the amount would be distributed to some 9.3 million depositors. 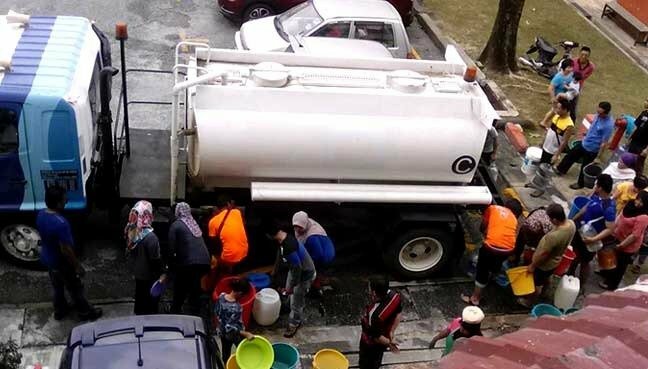 He said the payment has already been subjected to zakat amounting to RM86 million. 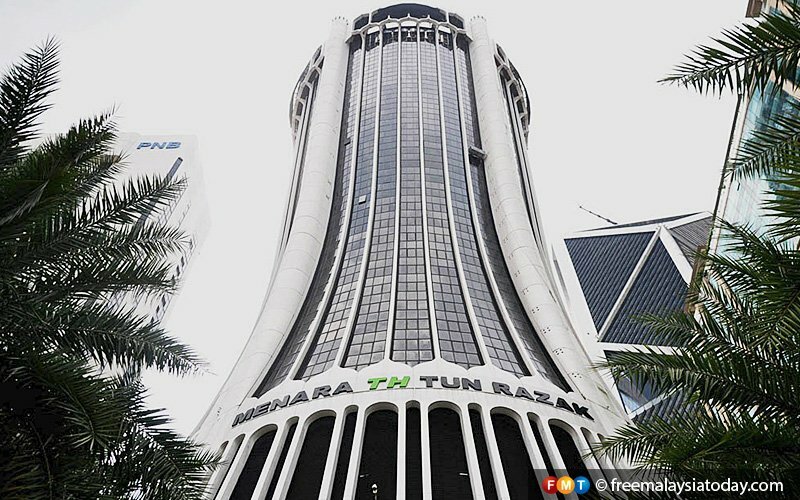 TH had undergone a financial restructuring scheme in December 2018, in which RM19.9 billion worth of assets was transferred to a special purpose vehicle (SPV) of the government. It reported a assets surplus of RM1 billion for 2018 compared with a deficit of RM4.1 billion in 2017. “The successful completion of the restructuring plan reflects the government’s determination to rescue TH to protect the interest of 9.3 million depositors,” said Mujahid. He also said the government will allocate RM500 million in 2020 and subsequently RM1.73 billion per year until all the “sukuk” (Islamic bonds) under the restructuring plan had been redeemed. “TH woes were due to poor governance and mismanagement in the past. “Manipulation of the accounts was carried out to distribute dividends despite the growing deficit,” added Mujahid. TH depositors can check their latest account balance for the dividend distribution starting Monday, April 8.